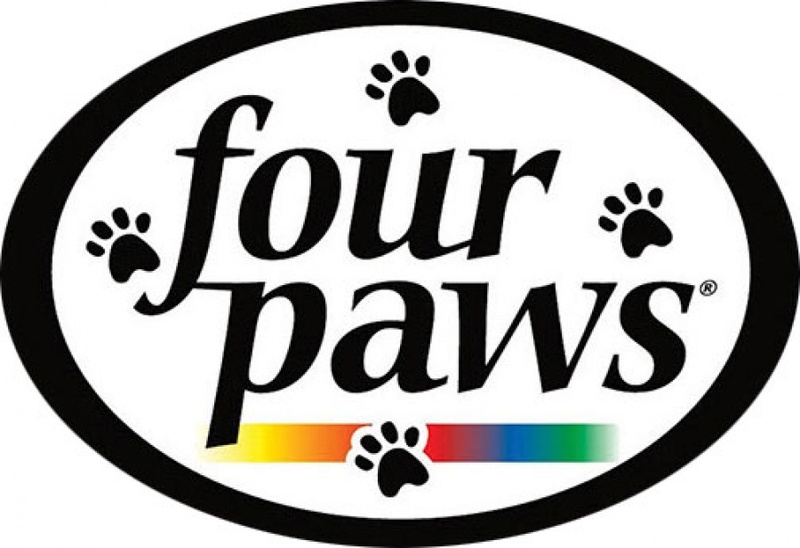 Four Paws Pet Supplies - Dog & Cat Supplies, Gates, Doors, Odor and Stain Remover, Training Pads & More! 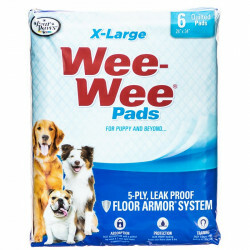 If you are looking for a brand of dog supplies that covers all the important bases, Four Paws is the one. 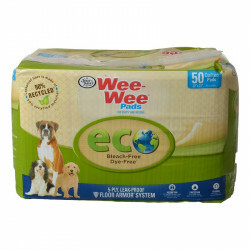 Keeping your pet safe, happy, clean and engaged seems to be the mission of this well known pet products manufacturer. 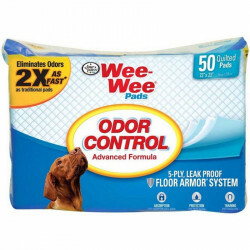 From dog gates to odor remover to medications and bedding, they have it all. 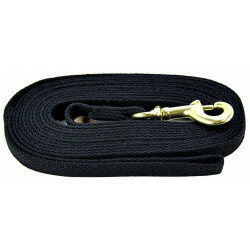 Plus, they feature very high quality craftsmanship and affordable pricing, perfect for any budget. Its clear that Four Paws shares our dedication to customer and pet satisfaction. 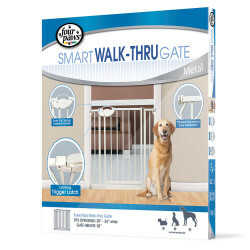 Get your Four Paws Dog Gates and Pet Doors, Cat Odor and Stain Remover, Dog Training Tools, Pet Medications and much more! 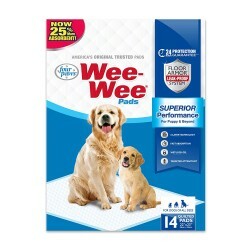 Whether you are searching for catnip, litter scoops, collars, housebreaking pads or unique pet supplies such as Four Paws Dog Cologne and Four Paws Natural Reptile Bedding, weve got it. In stock and ready to ship. Looking for bedding? Check out Four Paws Dog Beds, Cat Beds, Dog Crates and Pens. Have a turtle, snake or lizard? Get their Natural Reptile Bedding. 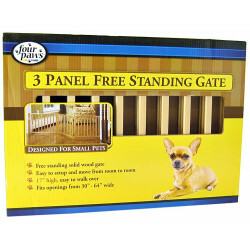 If you need to contain your dog, youll need Four Paws Dog Gates and Pet Doors. 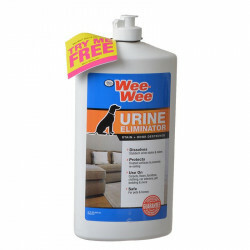 They help keep small and large dogs away from areas that can get them in trouble. 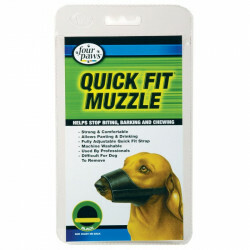 They also have a wide assortment of Small Pets Cage Accessories such as the Four Paws Cuttlebone/Millet Holder, Natures Heat product and Reptile Thermometers. Fun, functional, and well styled, these products simply make pet ownership a whole lot easier. 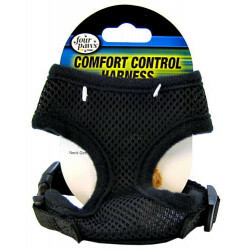 If controlling the temperature of your pets environment is important, youll need the Four Paws Natures Heat rock which keeps a temperature of 85 to 101 degrees for reptiles. Tired of all the cheap bowls and feeders out there? They break or slide so easily it makes feeding time a bit frustrating, for both you and your pet. In times like these, you could use Four Paws Bowls and Feeders for cats and dogs. 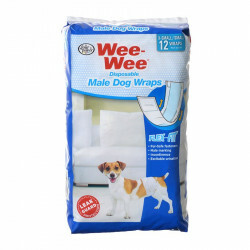 They also have the Easy Feeder Syringe product with helps give the right amount of nutritional supplements to your pet. 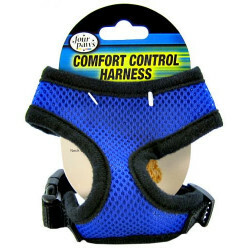 Available in various styles, they are available now at great prices, right here at Pet Mountain. Keep their nutrition up with supplements such as Four Paws Brewers Yeast for dogs and cats and Four Paws Reptile Supplements for reptiles. 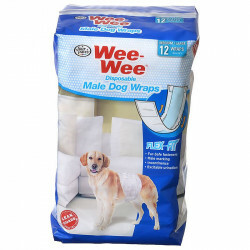 It will keep their coat nice and healthy. Use their Reptile Supplements to prevent vitamin deficiencies in your snake, turtle or lizard. For the cats out there, they carry Four Paws Catnip and Cat Treats. They will love these flavorful, yummy treats. 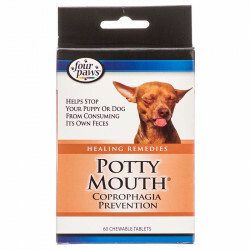 Have a problem with your pet going into the wrong areas? 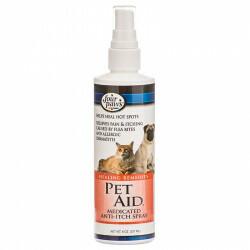 Youll need Four Paws Pet Repellant products made for both cats and dogs. 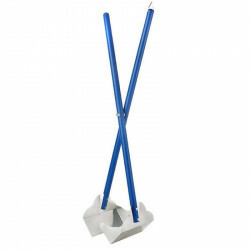 Keep them out of the flower beds, vegetable gardens and other areas. 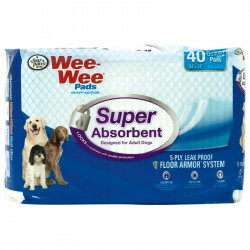 Got a bathroom problem with your pet? 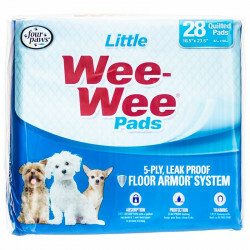 Litter Scoops, Four Paws Diapers / Garments, Four Paws Wee Wee Pads and Four Paws Poop Scoops and Bags will keep it in check. Keep them nicely groomed with Four Paws nail and claw clippers, pet wipes, shampoo, conditioner and brushes. 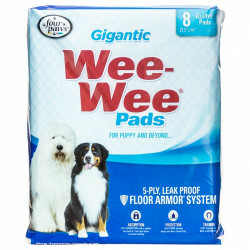 As a preeminent Four Paws supplier, Pet Mountain works closely with the manufacturer to ensure that we carry the right inventory at the lowest possible prices. With our ability to buy in bulk and work with the supplier on discount programs and special promotions, we can offer you unbeatable specials and the best customer service in the industry, guaranteed. 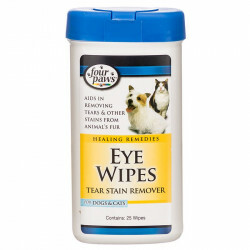 Get your Four Paws dog gates, doors, cat odor and stain remover today.